The loyalty of Apple customers is well-documented, but according to the latest research data from NPD, iOS devices are doing a good job of raking in new customers, too. 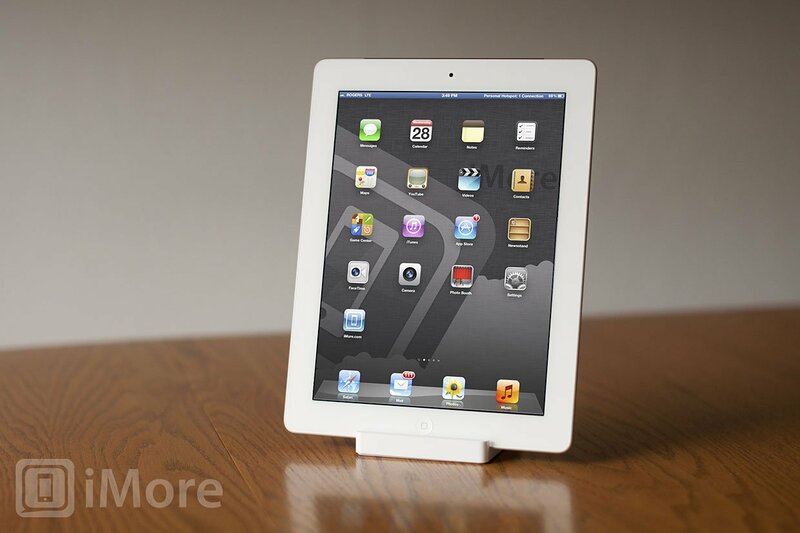 For over one in four iPad owners, the tablet is their very first Apple product. 33% of U.S. homes have an Apple product nestled inside somewhere, and of them, one in five houses an iPad - just about as many as those that own Mac computers. The trend marks a decline in iPod as the primary gateway to the wonderful world of Apple for many consumers; within the last two years, 57% reported the iPod as their first Apple gadget, versus 70% historically. One particularly interesting statistic uncovered by NPD is that almost 30% of Apple fans have a smartphone that isn't an iPhone. One of the hallmarks of Apple products is their simplicity, which means a nice, low barrier for entry when it comes to late adopters. Android, by comparison, tends to be overwhelming for the less technologically-inclined. The fact that the iPad is appealing just as much to first-timers as Mac computers adds at least a bit of credence to Apple's supposed "post-PC" era, but those that are late to the game with gadgets likely have modest computing demands, and for them, the iPad is all the computer they need. I would be curious to hear about how many of those new iPad owners move on to get a Mac of any kind. Also, how many of these first-time Apple owners are hardened PC or Android users migrating to iOS or OS X?